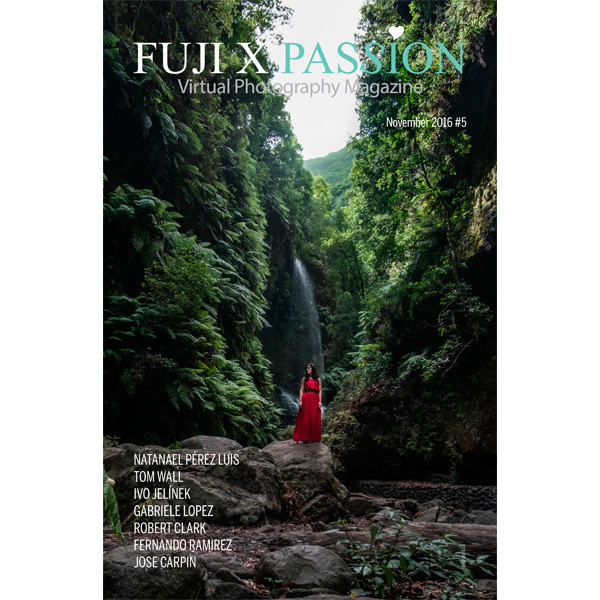 The 7th edition of the Fuji X Passion Virtual Photography Magazine is now available! 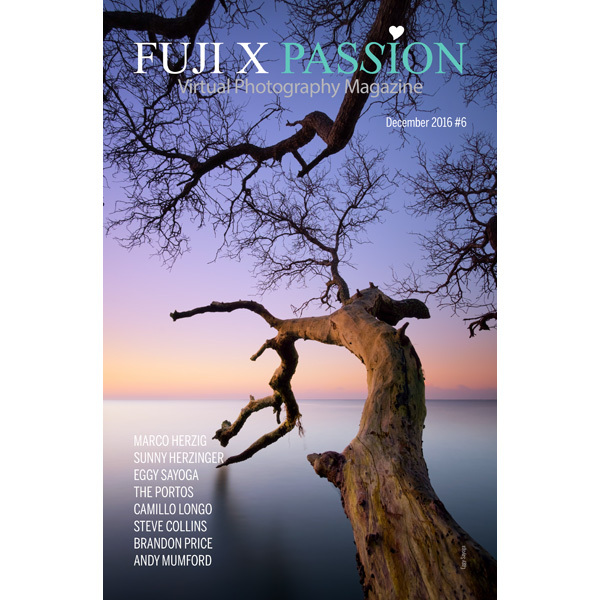 The 6th edition of the Fuji X Passion Virtual Photography Magazine is now available! 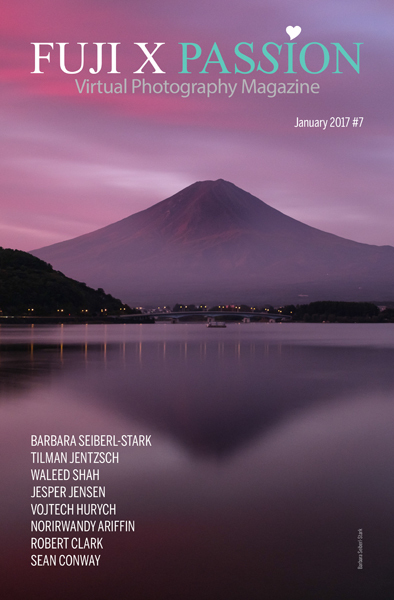 The 5th edition of the Fuji X Passion Virtual Photography Magazine is now available! 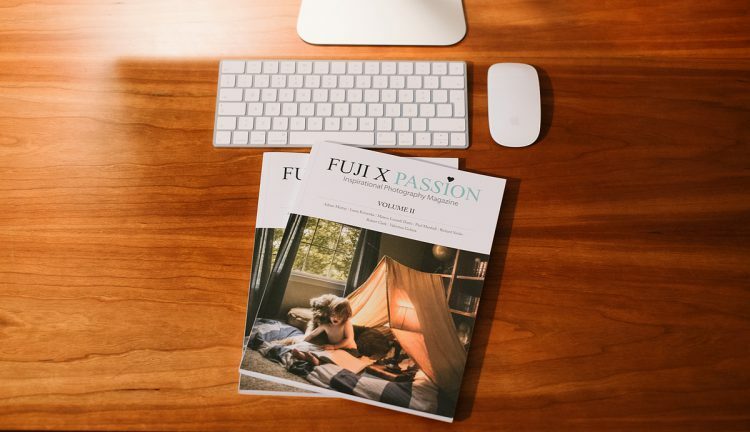 The Volume 2 of the Fuji X Passion printed magazine is officially released! 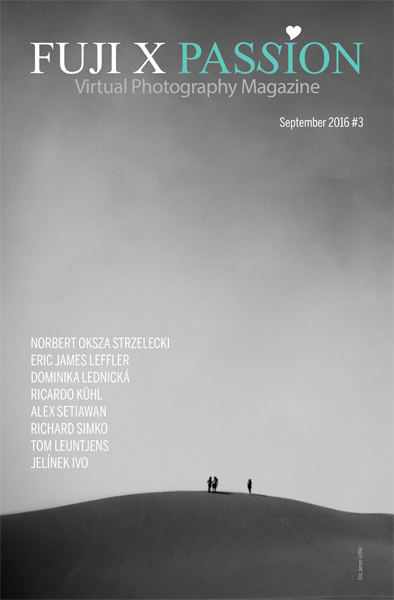 Fuji X Passion Magazine – Volume 2 | Pre-order now! 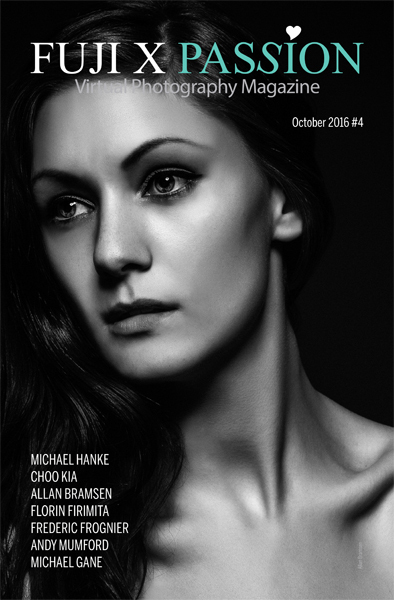 The 4th edition of the Fuji X Passion Virtual Photography Magazine is now available! 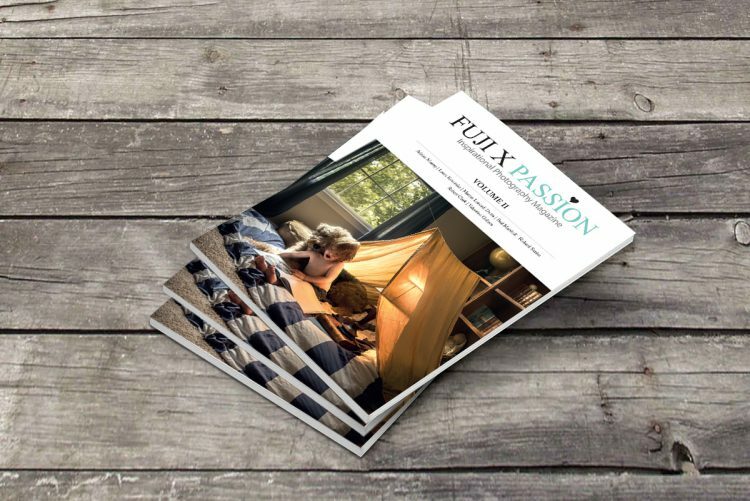 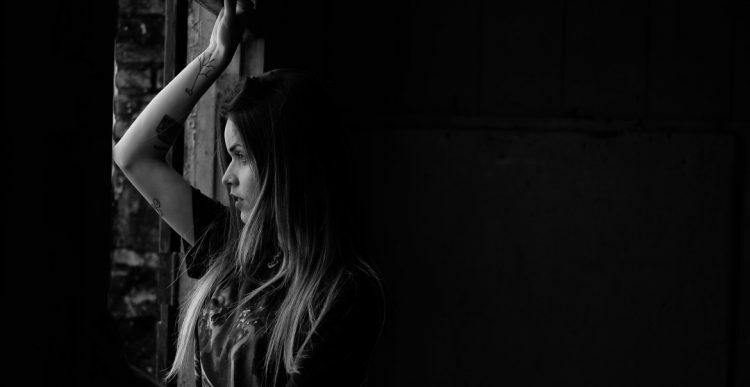 The 3rd Edition of the Fuji X Passion Virtual Photography Magazine is now available!